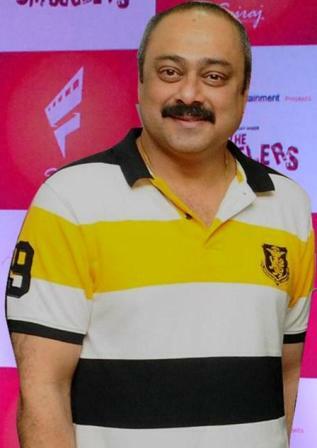 Sachin Khedekar, though basically a Marathi actor, has made a mark for himself in the Marathi as well Hindi films. The actor began his career with Marathi stage plays and serials. Today he is an accomplished actor in Marathi films. In Hindi too he has essayed few memorable roles, most important one being that of Subhash Chnadra Bose in the 2000 released Netaji Subhas Chandra Bose: The Forgotten Hero by Shyam Benegal. He has also received numerable awards for his acting. 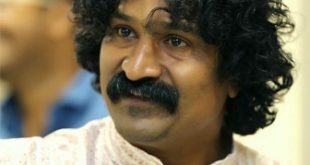 In 2008 he turned a director with the film, Kalchakra. Sachin can pull off serious, villainous and comic roles with ease. He played a villain in the Shahrukh starrer comedy Baadshah. He played the corrupt politician who attempts to kill his own wife for political benefit. In the 2000 released film Astistva, he played the role of Tabu’s husband with whom she is in a troubled marriage. The film was highly successful critically and won many national and international awards. Sachin’s role was pivotal and won him appreciation from all quarters. Sachin is the kind of actor who can make even a small role powerful. In 2012, he played the home minister in Agneepath which was impactful though small. He excelled in comedies like Mujhse Dosti Karoge and Tees Maar Khan. In the film Guru, he was the finicky father of Sujata, Aishwraya Rai. Though he impressed in all these big and small roles of various shades, his recognition as a mainstream actor came with films like Netaji Subhas Chandra Bose: The Forgotten Hero and Astistva. 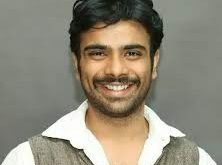 In Marathi his film Mee Shivaji Bhonsale Boltoy has won him many accolades. He also acted in cross over films like The White Land and The Desire. 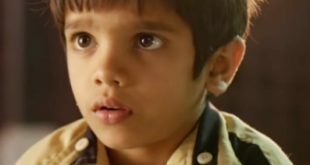 In 2012 came Kaaksparsh in which he was cast alongside Priya Bapat. The film was a huge critical success and he won various best actor awards that year. 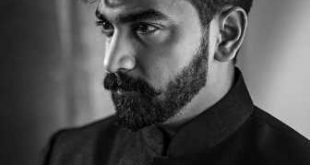 In 2009, Mee Shivaji Bhonsale Boltoy, gave him the leading role of Dinkar who is frustrated at the plight of Marathis in Mumbai and fights to reinstate the lost pride of Marathi manus. In the film, he played a middle class Marathi manus and the role of Shivaji Raje was played by Mahesh Manjrekar. The film won hearts for its theme that centered around Marathi regionalism and was highly comerically successful too. In 2008, he directed a film Kalchakra which was based on the subject of AIDS victims. The film was acknowledged by UNICEF as having potential to evoke sensitivity towards the subject in today’s youth.